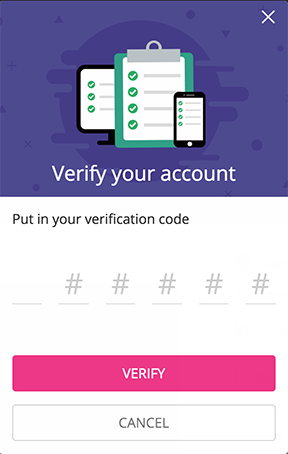 If you'd like to verify your phone number, please go to your profile page first, find "Verification" on the right side of the page. 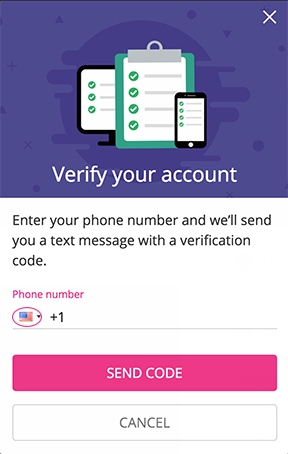 Input your phone number, make sure to set the flag which stands for your area code correctly before clicking the "Send Code"
You will receive the code on your phone, please input it and click "Verify". 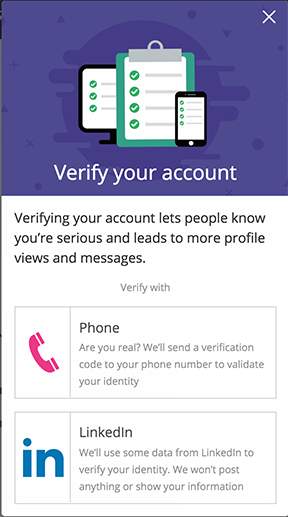 After you have done it, you should be able to see an icon next to your username.